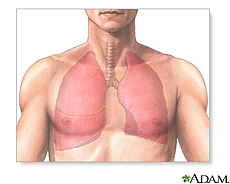 A lung transplant removes a person’s diseased lung and replaces it with a healthy one. The healthy lung comes from a donor who has died. Some people get one lung during a transplant. Other people get two.